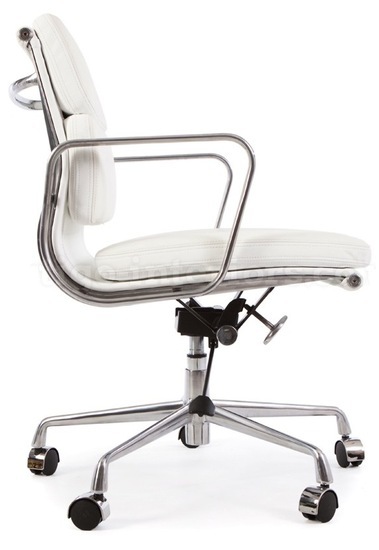 Classic and contemporary, The Management Chair's clean, trim lines makes it appropriate for all styles of decor, from contemporary homes to elegant offices to hip startups. 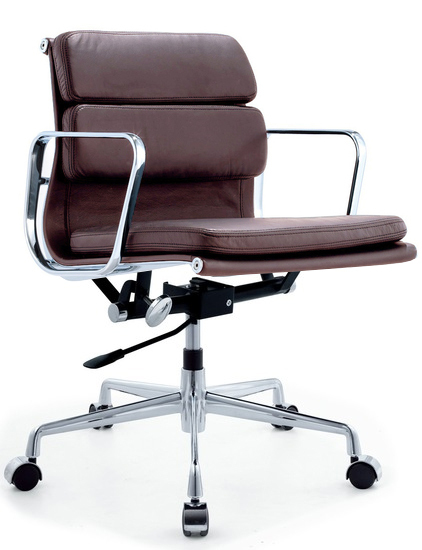 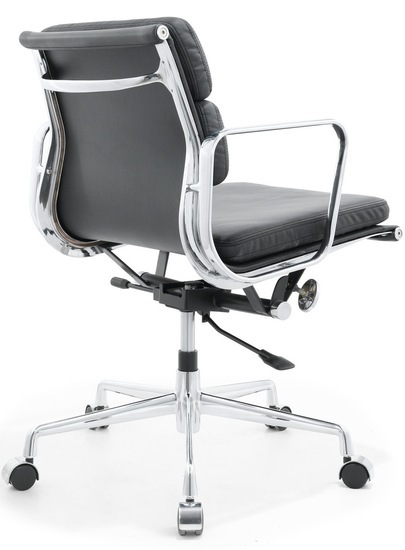 Our Soft Pad Chair features aluminum frame and top grain leather seat and back upholstery. 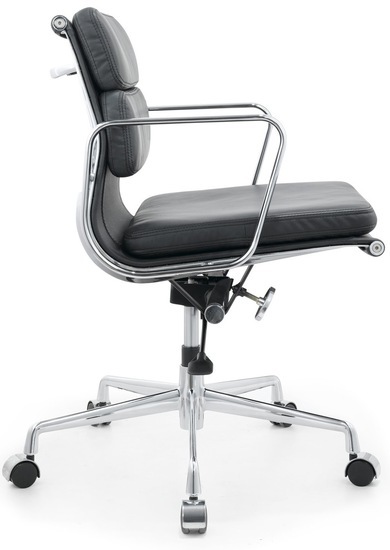 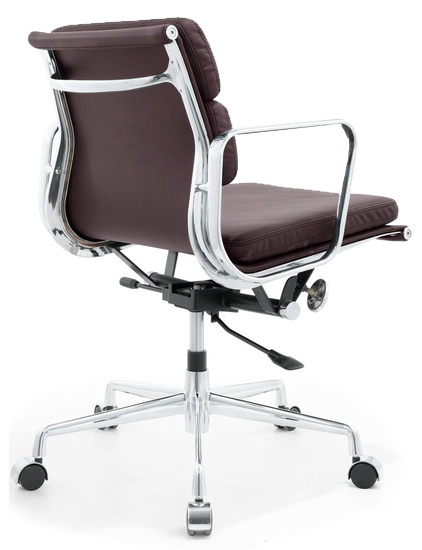 Tilt-swivel mechanism adds comfort to the seat's recline, and the pneumatic height adjustment option also includes tilt lock to make tasking a breeze. 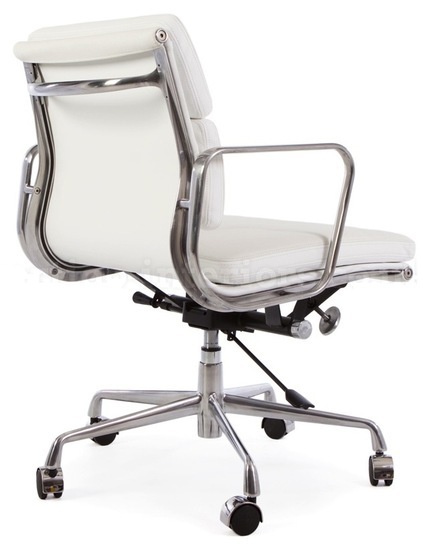 -- Please Choose an Option --	20"W x 27"D x 31"-34"H: Seat H - 17-20"